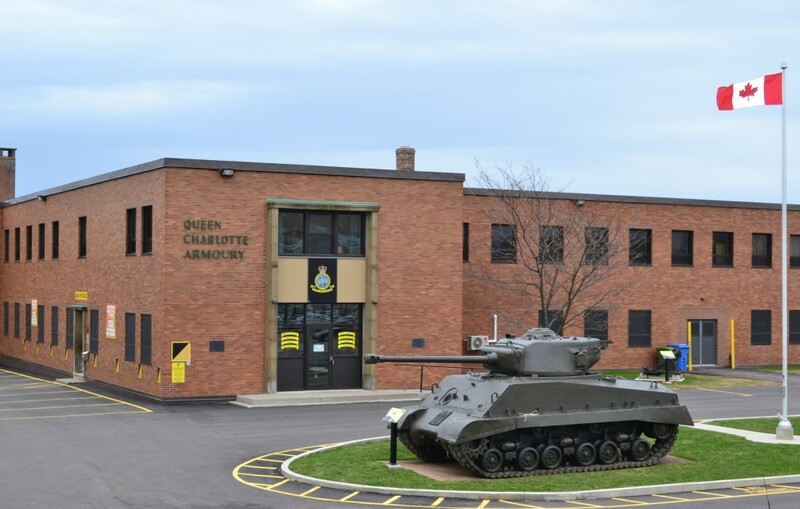 The Prince Edward Island Regiment (RCAC) Museum is located in the Queen Charlotte Armoury at the corner of Water and Haviland Streets, situated on the waterfront of historic downtown Charlottetown. The Museum was first established over 20 years ago. The mandate of the Museum, as reflected in our motto “Memoriam Militarem Conservamus” is to collect, preserve, research, and exhibit artefacts which illustrate the vibrantly rich history and heritage of military forces on Prince Edward Island, and Prince Edward Islanders at war, during peacetime, and on United Nations / NATO duty. Follow the link to watch a brief tour of what you might find inside. With over 2000 artefacts in our collection, the museum is often referred to as a “hidden gem” in the cultural crown of our Province. 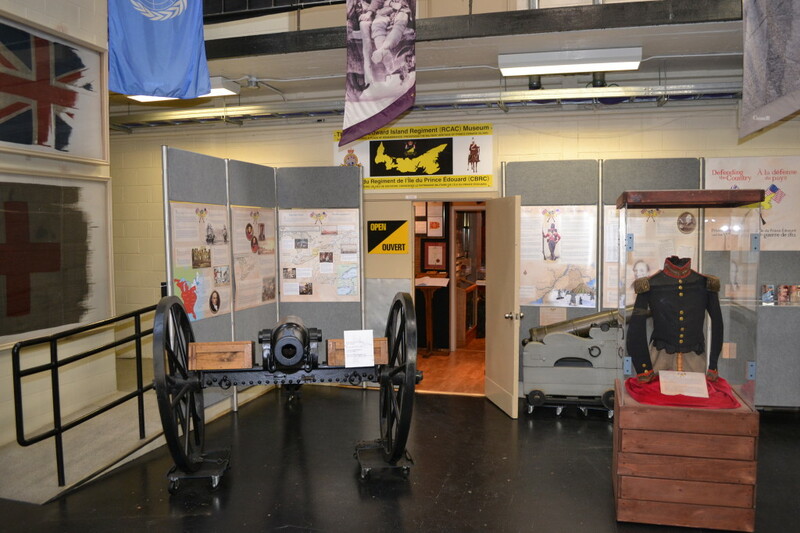 The museum portrays and showcases the military history of the Birthplace of Confederation – a history that dates back to the colonial volunteer militia of 1775 and is perpetuated in the Island’s namesake army reserve regiment, The Prince Edward Island Regiment (RCAC). The museum is open to the public year round, Monday to Friday 9:00 am to 4:00 pm, Thursday 7:00 pm to 9:00 pm, or by appointment. The museum receives an average of approximately 2,100 visitors on an annual basis. The cost of admission to this enriching educational experience is free, however donations are appreciated.